Do you crave some of your favorite classic American eats while on your mountain getaways? 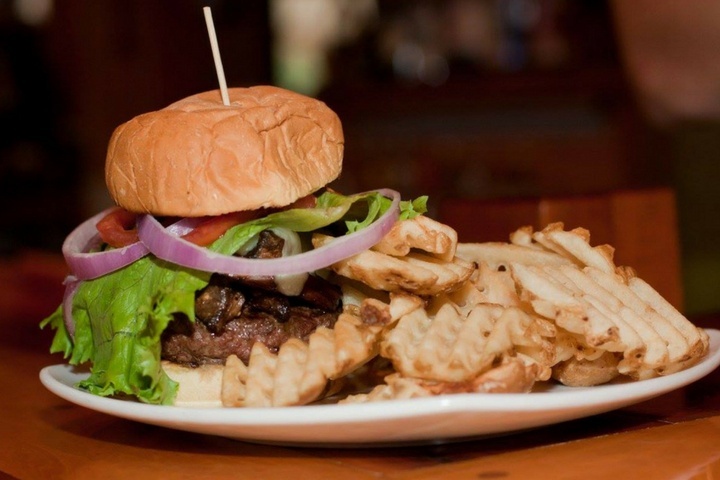 Nestled in the northern Georgia mountains, the Alpine village of Helen is known far and wide for its ties to Bavarian culture, but that doesn't mean that you can't also enjoy a juicy burger or other American fare during your next visit to the area. You and your loved ones will have no shortage of options when it comes to finding a place to re-energize and fuel up for a big day of exploring the many local shops after an afternoon of experiencing all of Helen's fun and exciting attractions. 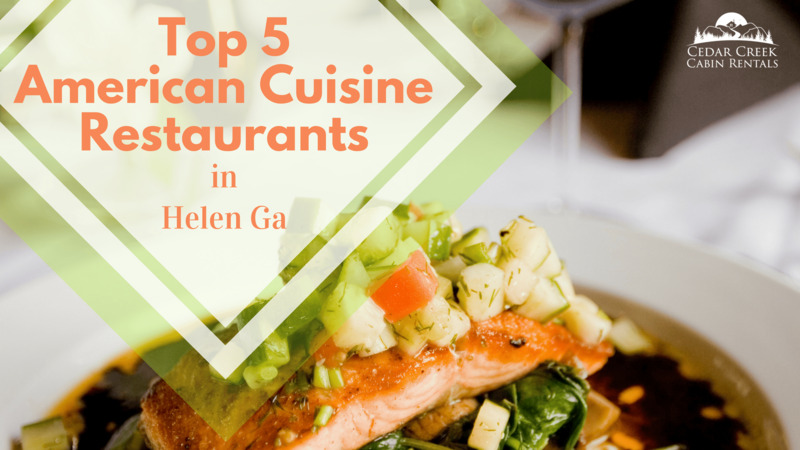 To help you narrow down your choices and find the perfect spot to satisfy your appetites, we put together this guide to 5 of the best American restaurants in Helen. 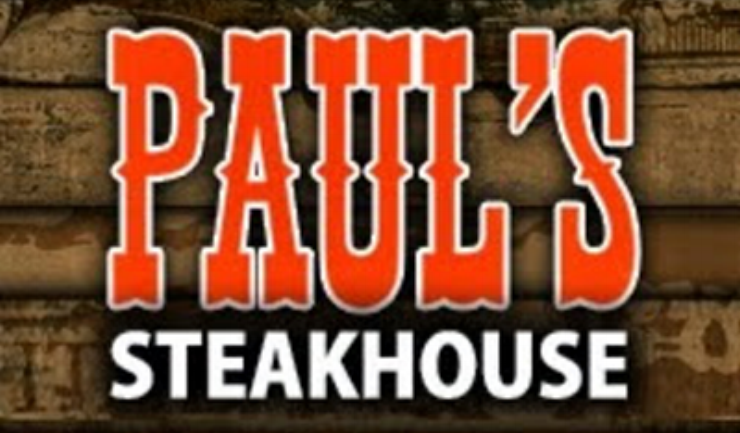 Paul's Steakhouse has been impressing locals and visitors alike since it first opened its doors in 1965. This restaurant offers patrons a relaxed atmosphere and place to kick back with your nearest and dearest while enjoying a wide selection of refreshing beers, wine, and cocktails, and some genuinely mouth-watering dishes. 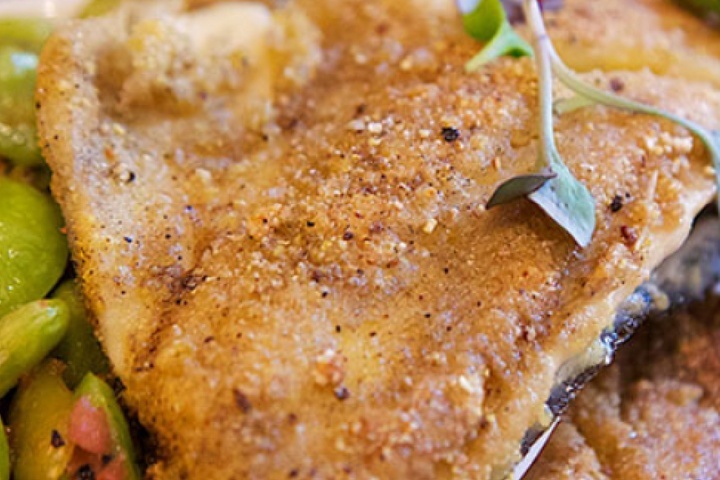 Get things started with blue crab cakes, jalapeno poppers, or fried or on-the-half-shell oysters before feasting on an irresistibly juicy ribeye steak, filet mignon, fried chicken, or broiled or deep fried rainbow trout. Be sure to check out their daily specials! Nothing says "America" like some good ole' fashioned barbecue! You don't want to miss stopping in at North GA Barbeque, known as the home of the Pig Melt, their signature sandwich. Check out the Helen Welcome Center and walk across the street to this charming eatery that keeps things simple and affordable so that you can fill up your stomach without emptying your wallet. 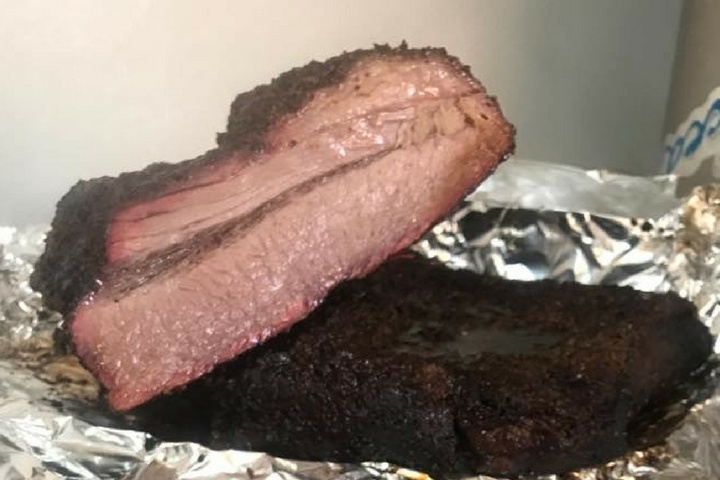 Sit in a covered outside area and indulge in the restaurant's finger-licking ribs, wings, or BBQ pulled pork sandwiches with a side of fries, slaw, baked beans, or potato salad. Not in the mood for BBQ? Order yourself a quarter pound burger, chicken tenders, or a hot smoke dog. Be sure to save some room for Mrs. Dickie’s Banana pudding or a slice of pecan pie! How about dinner and a show? Bigg Daddy's Restaurant & Tavern is popular for its excellent food, amazing deals, and live music every Friday and Saturday night, and on Sunday afternoons. Weekly specials make it easy for you and your group to relax and enjoy quality cuisine without breaking your budget. Drop by to fill your belly and experience HD Sports programming, too! Bigg Daddy's offers daily in-house specials and a kids menu. No matter when you come, though, you can always count on juicy Braveheart Black Angus burgers, chicken, fish or steak tacos, fresh fish and steak, and all your favorite sandwiches. Put a new twist on all of your favorite American dishes when you visit Mully's Nacoochee Grill where you’ll feast on many local farm to table foods in a refurbished 1900’s farmhouse. This eatery features modern American cuisine with quite a fan-following. Warm up your appetite with an amazingly tasty platter of the smoked chicken nachos or coconut fried shrimp before tucking into an oh-so-tempting hand-patted burger, fried or grilled local rainbow trout, filet mignon, or southern shrimp and grits so flavorful that you'll never forget it. Be sure to also visit for Sunday brunch where you can fill up with their Verandah Breakfast, Quiche of the day, or a yummy Smoked Salmon BLT. Compliment your breakfast with a steaming hot biscuit and while you're at it why not add a Mimosa or Bloody Mary to finish it out! What a fun and friendly place to satisfy your craving for great American style food whether for lunch or dinner. Enjoy a sizzling steak, juicy burger or buttermilk fried chicken. If your taste buds prefer a seafood entree you can choose from grilled salmon filet, lobster tails, rainbow trout or the popular shrimp and grits. For those who have gluten sensitivities, they offer a special gluten-free menu. 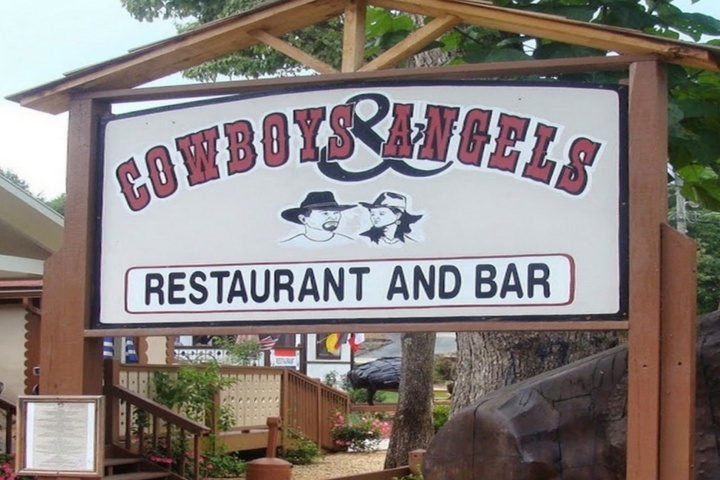 At Cowboys and Angels, you’ll find warm southern hospitality, a pet-friendly outdoor patio, and table and bar seating where you can sip on an ice-cold beer or your favorite cocktail. Reservations are recommended! 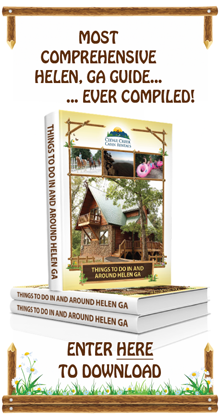 To book a cabin with Cedar Creek Cabin Rentals or to get more information, click here. Have you visited any of these restaurants during a visit to Helen? 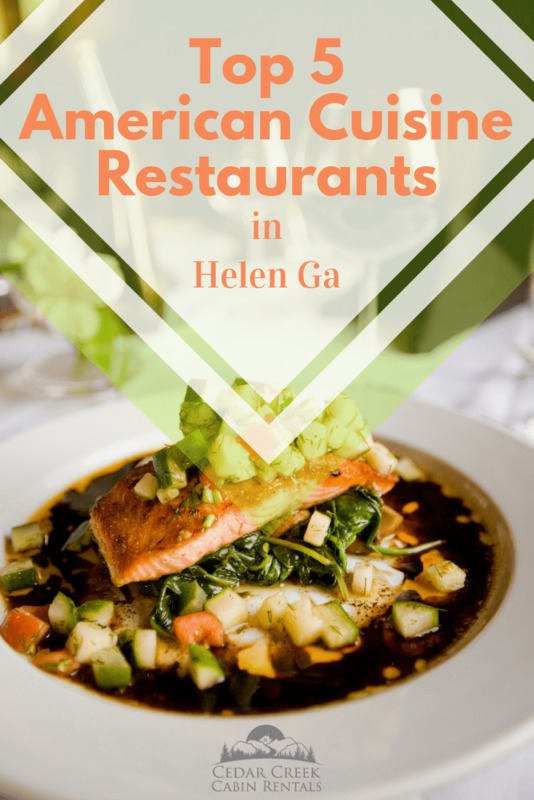 We'd love to hear your recommendations for All-American Eateries in Helen in the comments section below!